Restitution is paying a victim (person, business or agency) back for losses or damages you have caused because you committed a crime. Restitution is part of a criminal sentence. How do I make my restitution payments? We accept Visa, MasterCard, or Discover card payments over the phone by calling 802-241-4688 or 800-584-3485. 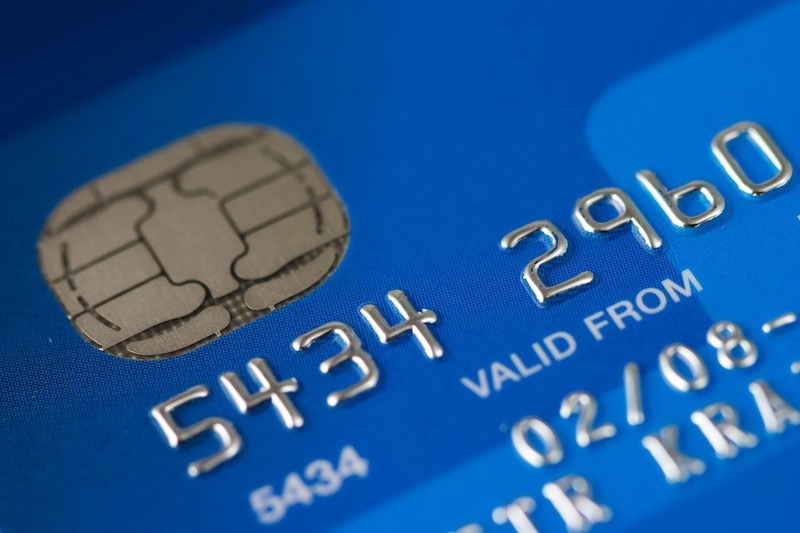 We do not charge a processing fee for credit card payments. Another option is to pay through wage withholding with your employer. Please contact our office to get your payment process started. Can I request my employer to deduct payments from my paycheck? Yes. We can set up a wage withholding to have your employer set aside money from your pay to forward to the Vermont Restitution Unit. Contact your case manager to determine the details of this arrangement. What happens if I can’t afford my court-ordered payment? If you cannot afford your court-ordered minimum payment arrangement, you will need to go immediately back to the sentencing court and ask that your payment arrangement be temporarily reduced. What does it mean when I am ordered to pay joint and several? When two or more defendants commit a crime together and the victim is owed restitution, the court may order the amount as "joint and several". This means that all defendants who are ordered to pay restitution are all responsible for the whole amount due to the victim. NOTE: Joint and several DOES NOT mean the court-ordered restitution amount is divided into portions. Once the Restitution Unit has collected the amount ordered the case is closed. The Restitution Unit does not get involved in settling disagreements between co-defendants for different amounts paid or not paid by each co-defendant. I received a Notice of Intent to Setoff Tax Refund. What does this mean? "Setoff" means using money owed to someone to pay that person's debt. In the case of restitution, if the State of Vermont is to refund any tax money to someone who owes restitution, the Restitution Unit can use setoff to keep the money and apply it to restitution pursuant to 13 V.S.A. §7043(n)(2). If you have received this notice, that means the Restitution Unit will be sending your name to the Vermont Department of Taxes. The Department of Taxes may then send your tax refund to the Restitution Unit, up to the amount of restitution you owe. Setoff money applied to your restitution debt is NOT considered a regular payment. How can I appeal my tax setoff? You may request an appeal by sending a letter to the Vermont Restitution Unit within 30 days of the date of your Tax Offset letter. What if I am filing a joint return and I am the only one who owes restitution? If you are the “injured spouse” (non-owing spouse) and you don’t want your tax refund to be sent to the Restitution Unit you can file an “injured spouse claim” with the Vermont Tax Department. Instructions can be found online or in a State of Vermont Tax book. What are some of the ways the Restitution Unit can enforce an order? The Restitution Unit may enforce a restitution order as a civil judgment which may include, but is not limited to, wage withholding, property liens, attachment and sale of assets and suspension of recreational licenses. If the court finds you have the ability to pay but are refusing to pay, you may be subject to civil contempt proceedings. If the Restitution Unit needs to enforce your order to pay restitution, all fees, direct costs and attorney’s fees will be collected from you in addition to the amount of restitution owed. The Restitution Unit may also report your payment history to the credit bureaus and request your credit report as needed. Do I need to notify the Restitution Unit of any address or phone number changes? Yes. Under court order you must report any change of address, phone or employment. How is restitution different from Court fines and fees? Court-ordered restitution is money that is owed to a victim as a direct result of a crime. The Restitution Unit is the only agency that collects outstanding restitution. Court fines and fees are collected by the court. What if I file for bankruptcy? Restitution is not dischargeable in bankruptcy. How can I contact my case manager?